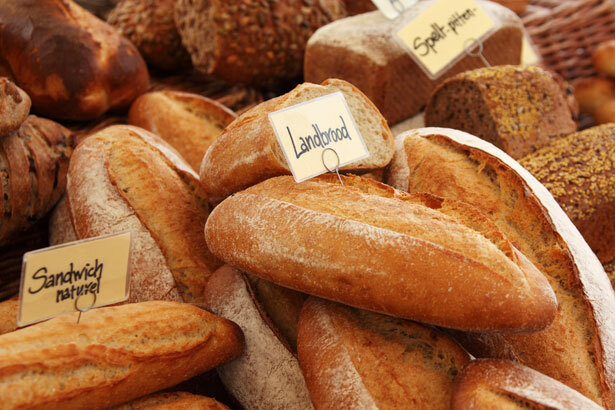 Risk of Homemade Bakery Items in Stores? The Mercury News reported on a Los Angeles home baker who sell his fresh baked bread to a local specialty foods shop. He (and the specialty food store) was busted by local food inspectors for not complying to California standards. Some people are upset that there are such strict regulations on home production foods being sold to the public, specifically in California. If you read the article, you’ll probably think it’s ridiculous and that he should be allowed to bake his bread and sell to locals. Well, why are these laws in place? To protect the public, not to nitpick and have power over the public. Laws such as this one are in place because of food borne illness outbreaks due to home producers not following the very strict guidelines of the FDA. For instance, if you home can any fruits or vegetables, you’re much more likely to contract Botulism (a food borne illness which can be deadly). If you decide the take the risk yourself, the FDA (or local government) doesn’t care. But as soon as you decide to sell to the public, you are required to meet certain requirements. Obviously baking bread isn’t nearly as dangerous as canning, but you get the point. It’s likely that the law was implemented due to someone becoming very ill or dying. California’s laws seem to be extremely strict, at least according to this article (I’m not an expert in California food laws). Maybe they should lighten up a little, probably – but I’ll leave that to Californians. The article does make a good point that times are tough and this could be potential income for people who are struggling. And I’m really interested in the idea of “cottage food laws” which you can find in the comments section. I would be interested on how these “cottages” are regulated or if they are at all. If you’re a local restaurant and buy from individuals making goods from home – you should make sure they follow the local regulations. This could put you at a liability risk if someone gets sick. Have questions about why certain food related laws are in place? Feel free to ask. I can’t guarantee I’ll know the answer, but I bet I can find someone who does. Sometimes the answers aren’t as cynical as you might think!